For his part, NASA Administrator Charlie Bolden defended President Obama’s budget request, saying the funding would increase in future years as projects such as Wide-Field Infrared Survey Telescope (WFIRST) ramp up. Under the new appropriations bill, NASA must report back within thirty days on whether the second SLS flight could be a manned mission to Mars. The committee authorized NASA to consider a manned fly-by of Mars in 2021. SLS is receiving $1.6 billion, $1.14 billion for the Orion Multipurpose Crew Vehicle and $315 million for ground operations at Kennedy Space Center. 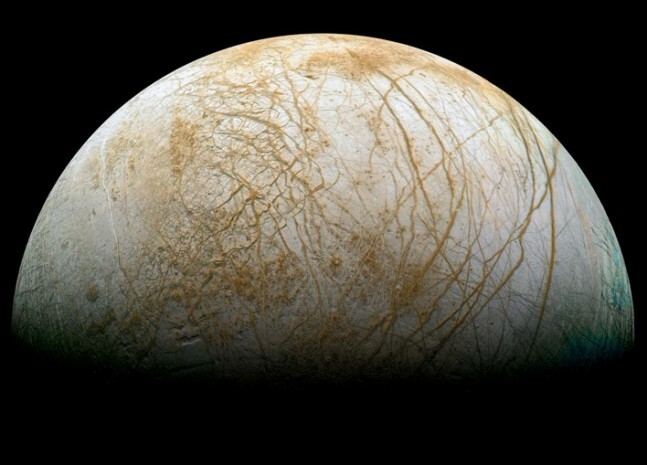 Commercial Crew received $785 million, $1.45 billion for planetary science, and $100 million to plan the Europa Clipper mission, an unmanned mission to Jupiter’s moon Europa. 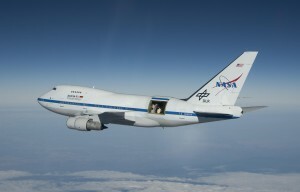 “It’s nice to know that planetary science is back. This is really great news for JPL, but more broadly, great news for those who want America to maintain its preeminence in planetary science,” Schiff said. “NASA shall continue seeking third-party partners whose additional funding support would restore SOFIA’s budget to its full operational level.” The budget will now go to the full House for approval. Meanwhile the Senate is working on its own budget. The two appropriations plans will be reconciled in the fall. 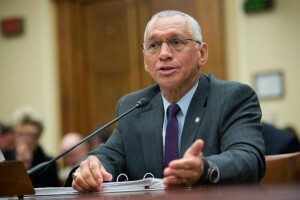 Bolden has repeatedly stated that Congress should support President Obama’s initiatives and that it should adequately fund NASA to allow the agency to accomplish the tasks that it has been directed upon. Recent comments from the administrator detailed the “choices” he had to make. It is therefore unclear why he would note his disapproval of receiving more funding than requested. 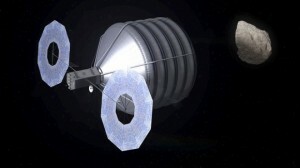 The SLS can not and will not take astronauts to Mars by itself. Not powerful enough and the Orion is not large enough period. I relayed your comment to Boeing’s Ginger Barnes the Vice President and Program Manager for SLS – she stated she has seen mission designs that would allow SLS to carry out a Mars flyby – in a single launch (she also stated she reviewed another that would require two launches). What is your involvement on SLS? Yet one more time, for accurate information as to the capacity of the SLS and Orion to deliver astronauts to Mars, please read the interview with NASA Deputy Associate Administrator for Exploration Systems Development Dan Dumbacher “Fact Checking Rumors On NASA’s Space Launch System” written by Jason Rihan and published 20 March 2014 in Spaceflight Insider.